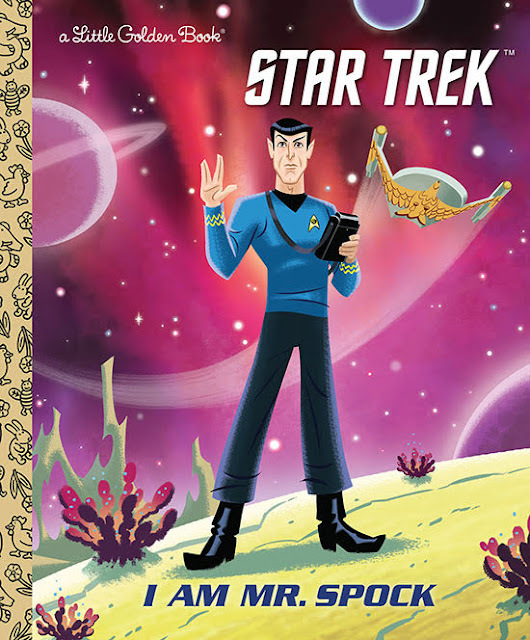 The Trek Collective: New Star Trek novels finally announced! Baldur-3 is an obscure planet just beyond the outer fringes of Federation space, until a group of struggling colonists discover vast quantities of the energy source pergium beneath the planet’s surface. An old-fashioned “gold rush” is now underway—a chaotic situation, as neighboring planets and space stations are vastly ill-equipped to deal with the flood of vessels and aliens competing to get to the planet in time to stake their claims. Although Baldur-3 isn’t technically under Federation jurisdiction, Captain James T. Kirk and the crew of the Enterprise are soon diverted to deal with the crisis . . . one which lies on the other side of the dangerous area of space known as the Antares Maelstrom. 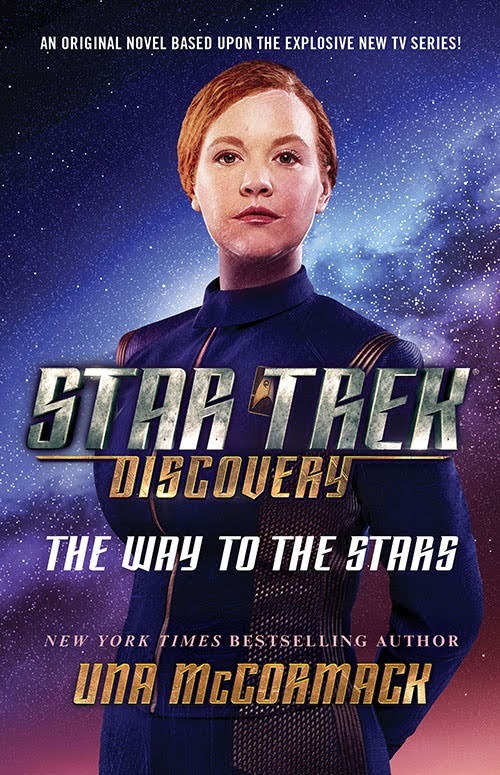 More novels are also in planning, including specifically more TNG, but no further details have been revealed about those yet. The book is written by Elizabeth Schaefer, with illustrations by Ethen Beavers, and is due out in January. To keep track of all the latest Star Trek book releases, hit the books button on my 2018 and 2019 schedule pages. You can also find series reading lists and author bibliographies on my dedicated Star Trek lists site. Super psyched for them to fall back into a regular release schedule! I'll be surprised if we see a monthly release again. I think it's more likely going to be a six books a year schedule now because of the decline in sales. I really wish that CBS had gone with another publisher to breathe new life into the books but alas CBS and Simon Schuster just have too close of ties.